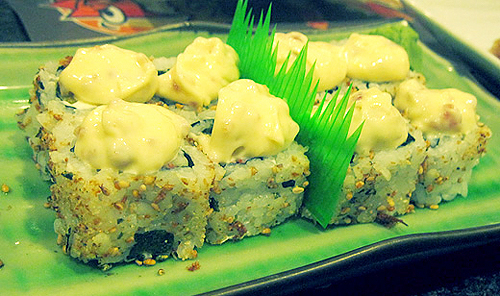 Last weekend, me and a couple of friends decided to eat at Tempura Japanese Grill in Robinson’s Place Midtown. And by ‘a couple of friends’, I meant they’re really a couple. 3rd wheel yet again. Yay for me. Good thing there’s some Japanese food to keep me company. 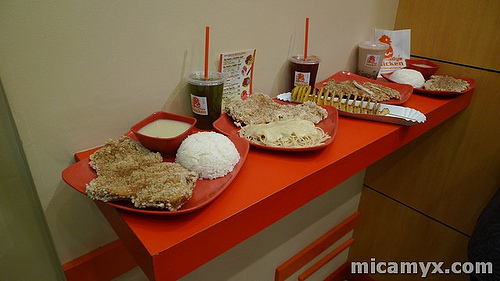 Big Daddy’s Chicken: The REAL Sulit Chicken Meal!